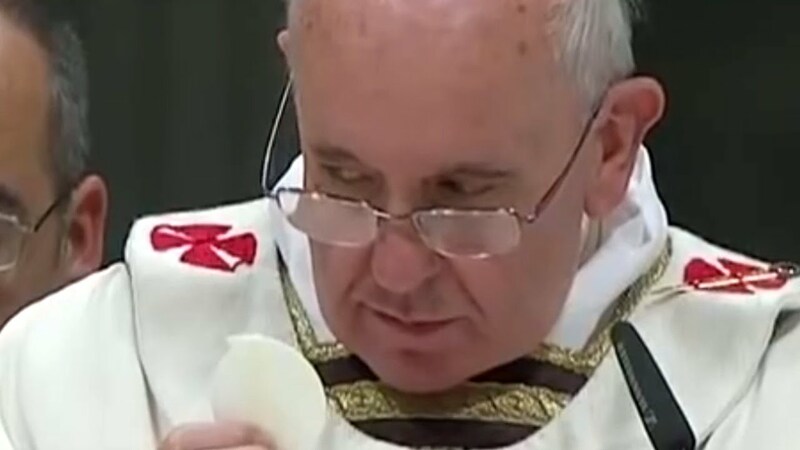 “The rare encyclical, called “Laudato Sii”, or “Praised Be”, has been timed to have maximum public impact ahead of the pope’s meeting with Barack Obama and his address to the US Congress and the UN general assembly in September. Pope Francis certainly meets the Biblical criteria for the False Prophet. September should be very interesting to watch his speech before the UN, where he unveils his entire Encylclical Letter. Many Catholics are quite angry at this article. I have written a few pieces on Pope Francis. This is the first article which has compelling evidence that we may in fact be looking at the one who will usher in the Antichrist. Share the Gospel with everyone you know, even if you don’t have faith that they will respond. POPE FRANCIS – THE FALSE PROPHET?